Since 1993 CONSORT Group successfully completed over 1,000 executive search assignments for major international and leading Russian companies, for foreign firms now entering Russian/CIS markets, and for emerging Russian business structures. Of major significance, currently, are searches for unique specialists in narrow market segments. Locating and attracting such specialists — and especially in manufacturing — can only be achieved through a direct approach to targeted candidates. 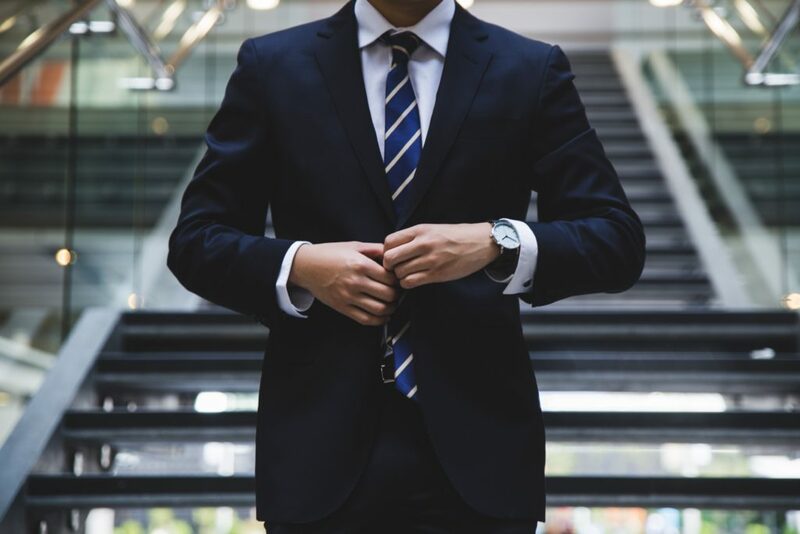 Executive search projects are carried out in accordance with global professional standards and ethical rules of dealing with clients and candidates. Being an exclusive partner for Russia/CIS for the International Executive Search Federation (IESF) — the world’s leading association of independent executive search firms — we have access to the global talent pool and can fill positions anywhere in the world. Our IESF partners helped CONSORT Group’s clients to fill executive vacancies in China, Switzerland, Poland, and found unique specialists for work in Russia from Malaysia, Germany and Italy. -Search for Retail Chain Head (Luxury goods) to work in the Baltic States. The search was carried out in West-European countries with developed Luxury goods industry. A specialist from Italy with experience in emerging markets was found and moved to Latvia. -Search for Production Director for a finishing materials plant. A candidate from Italy with corresponding experience was attracted. -Search for Format Director for a retail network. The search was limited to several leading European retail companies. A candidate from Germany moved to the Urals. -Search for a unique specialist in nuclear reactors protection from Russia to work at the facility in Finland. -Search for Representative of a Russian steel company to work in Africa. Search on professional sites, in social and professional networks for additional resumes and potential contacts in target companies. The consultant acts as an intermediary in the process of discussing compensation, starting date of employment, etc. Provision of feedback to both sides, assistance in adaptation of new employee, adherence to guarantees.